WHERE THE WORLD COMES TO PICNIC! FUN IS IN OUR NATURE! Click here to email Mitchell for more information! View Our Facility using our Virtual Tour! 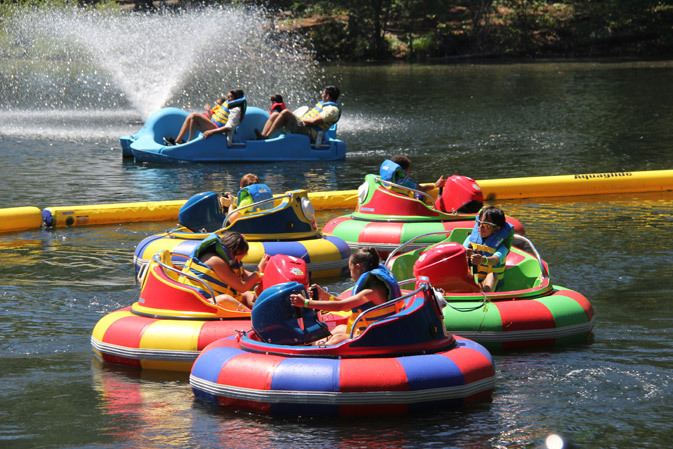 The world’s best companies in the Tri-State area trust Fountain Spring Lake, located in Ringwood, NJ, for their corporate picnics, product launches and team building activities. 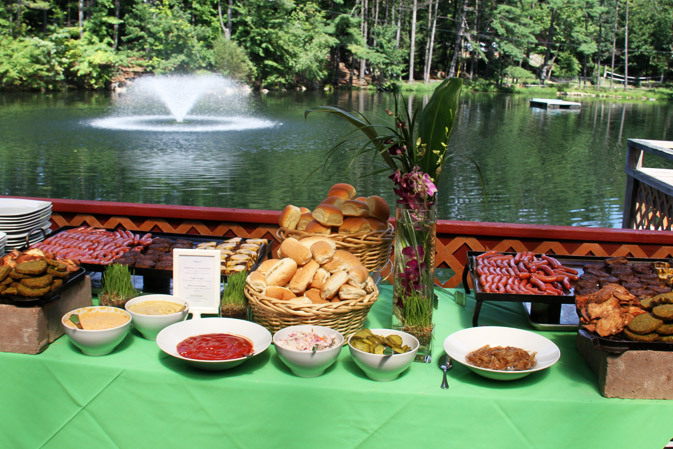 Our location, facilities, service and catering all combine to create the perfect setting for any occasion. 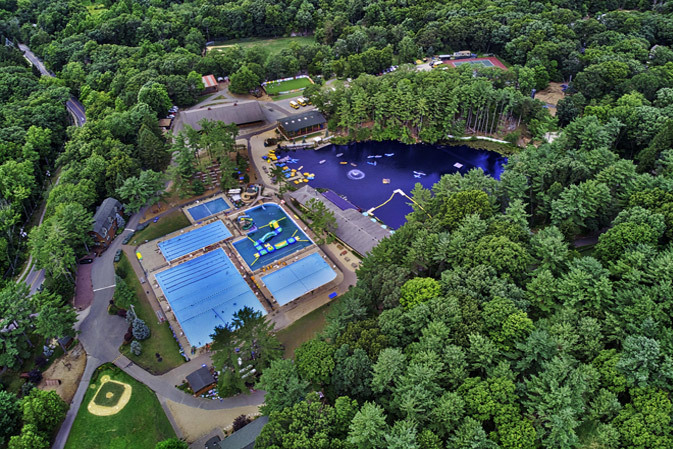 We are located just 25 miles North West of the GWB and just 25 miles West of the Tappan Zee, situated in the beautiful foothills of the Ramapo Mountains with our own scenic 5 acre spring-fed lake. Our friendly staff, event planning expertise and award winning chefs make Fountain Spring Lake the perfect choice for your next function.